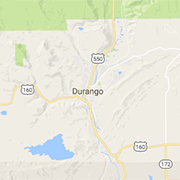 Looking for volunteer opportunities is the Durango area? Find a place to share your time or the services you are seeking here. Help Us. Help Them. One Paw at a Time.